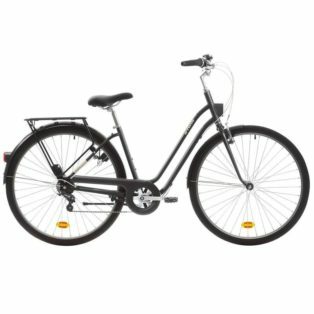 Home Tags Posts tagged with "#Stockholm #Märke #B-Twin"
Stolen from Kungsbro Strand 25 112 26 Stockholm, in the city centar. Between Sunday-Monday(10-11 September). Serial number of the bike 2165990 or 565061(Not sure both are on the bill).